Didn't see very many threads on this so I'm making one. This site needs to get active. I'm tired of BSing on TW lol. I'll be updating this all day to try to make it nice. I'll add sliders, rear bumpers, skids... etc... Let me know if you think I am missing any companies. ManBeast, Strandskov, kaosonline and 12 others like this. Strandskov, offrd63fj40 and Moab4x432 like this. 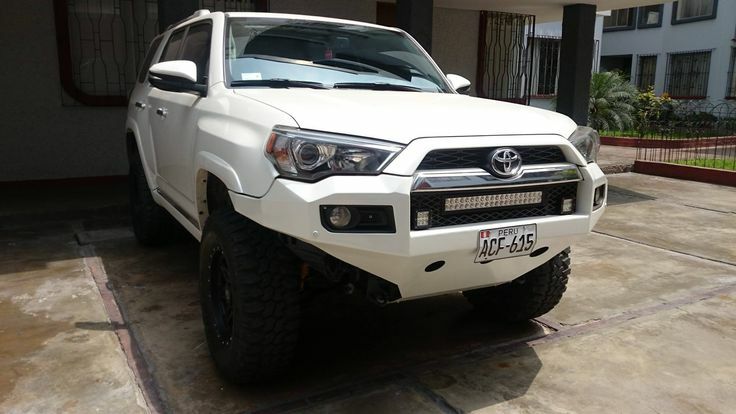 Not sure who makes that one, but it has a Peru license plate so I'm going to guess someone out of the US makes it. ManBeast, Strandskov and SixthSnail [OP] like this. Dont forget about 4x4 Labs. CBI and Shrockworks both have one as well. Strandskov and SixthSnail [OP] like this. I'll edit it after my trip this weekend. Thanks! 1markTR4 and mbbmnlb like this. Palerider and mbbmnlb like this. You should do a thread for 5th Gen suspension. MountainRunner and Gluten like this. 253runner, Relentless and SixthSnail [OP] like this. I can do that as well. There's a lot nor you can do with suspension though. Gluten and 06HAOLE like this. 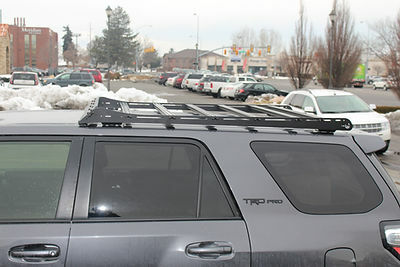 didn't see a Gobi rack. SgtReckless, DRW and chamberman1979 like this. Forgot about them. Did you guys see that they are in a bunch of lawsuits right now? Apparently they are suing a few others like baja rack for patent infringement. mbbmnlb and SixthSnail [OP] like this. I would love a suspension thread like this. But there are so many options! 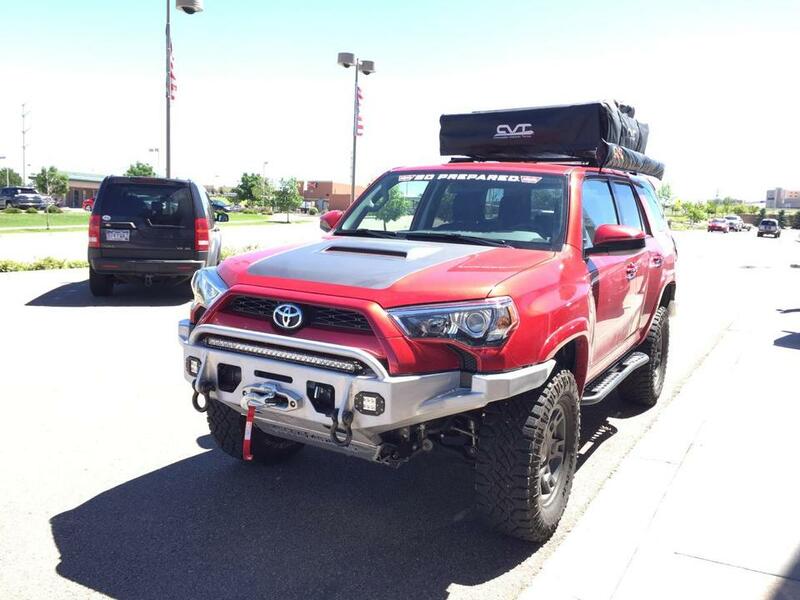 4Runner fun, Bobbybustle, inocoma and 2 others like this. Agreed, ordering for our new 4Ruuner. Are they strong enough to use a hi lift on? I'll call Cristo in the morning to talk to him and find out before I order. Yes you can use a jack on them but there is no dedicated cutout for a jack mount. 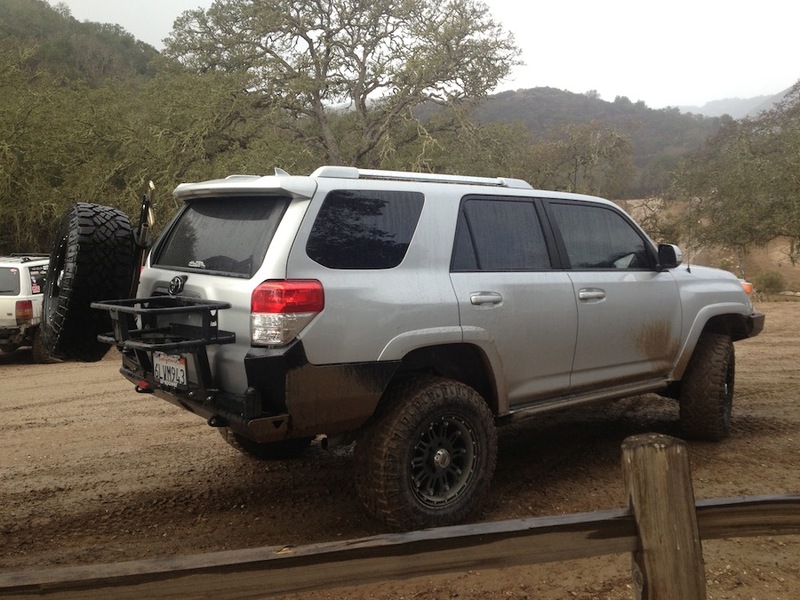 There's another option for rock sliders out there, too. SOS Offroad Concepts made my rock sliders and they have saved by vehicle multiple times now, whether actually sliding on a rock or scraping against trees on both sides, I've had zero damage done and these sliders have held up perfectly to it all. Plus, no welding or drilling required and it will take the full weight of the vehicle if you ever need to lift off of them. Check out their FB page or website (the 5th Gen sliders aren't listed but if you contact the owner, Eddy, he'll hook you up). 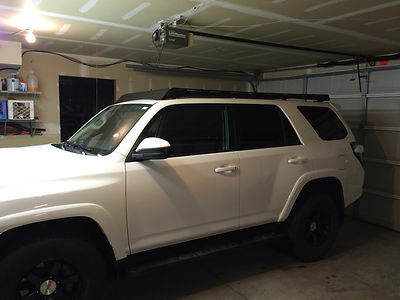 4Runner fun, Daria, Jengum and 2 others like this. I know SOS from TW. 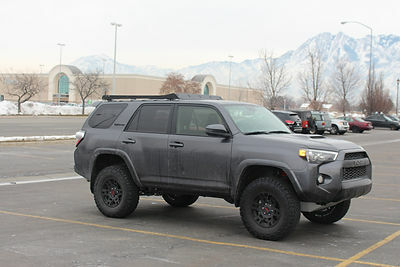 Didn't know they started making 4Runner stuff. I'll add them in once I'm home from stagecoach. Daria and Bob like this.